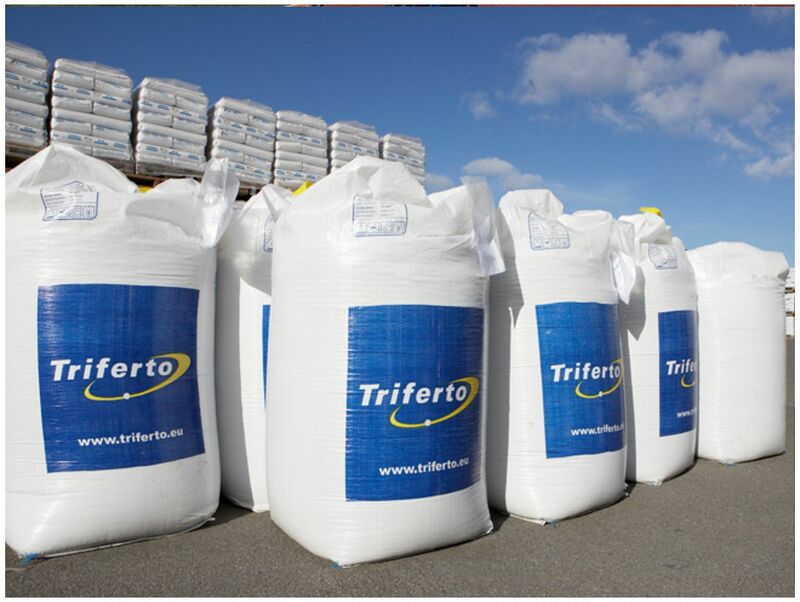 Triferto is an international wholesaler and producer of a complete range of granulated and liquid fertilizers. 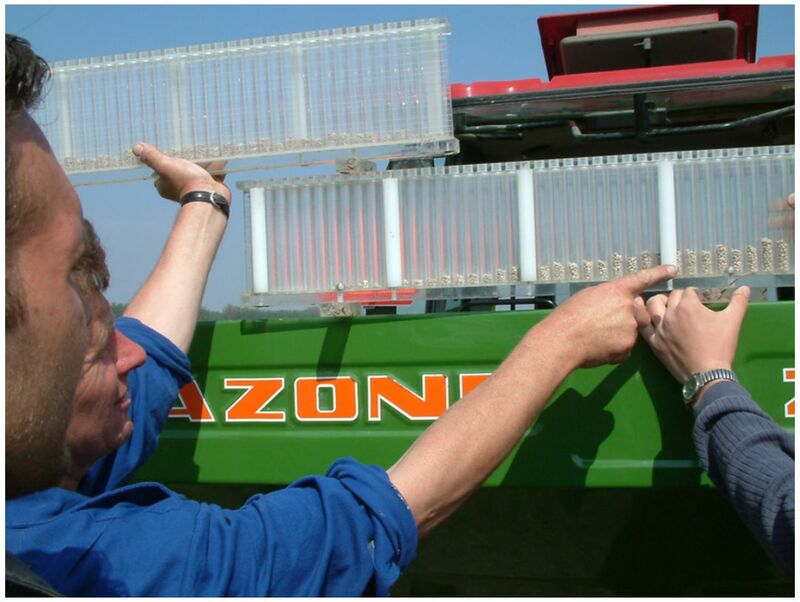 Pioneering innovations and agronomic expertise have been translated into strong brands such as Novurea, HUMICoat, Novagran, Solferto, Novu-K and Ferti-Flow. All unique fertilization concepts, enabling us to offer our customers tailor-made solutions. International wholesaler in a complete range of mineral fertilizers. Entirely family-run business, part of Brokking Holding, 75 staff. Founded in 2002 as the result of a merger of NPK van Eck, Vulcaan and Moreels DSM. 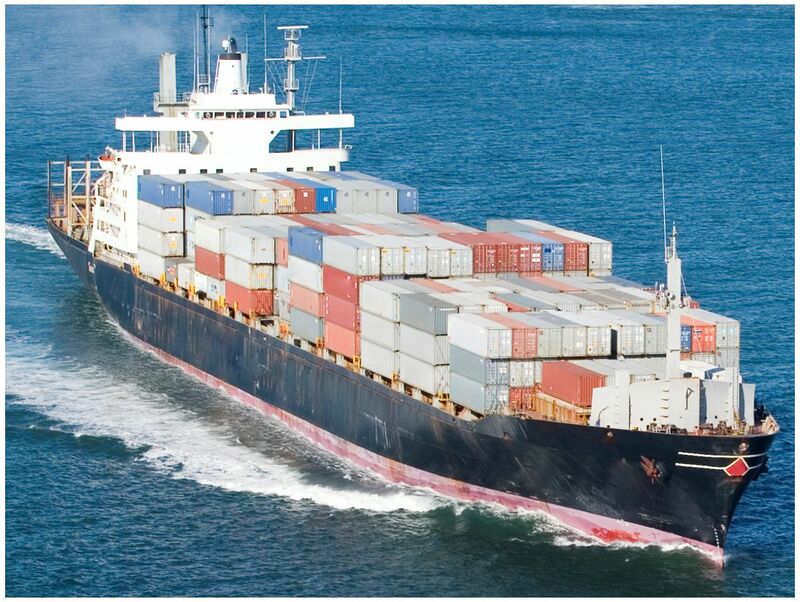 Own sales organisations in the Netherlands, Belgium, France and Germany, trading activities in more than 55 countries. In excess of 200,000 tonnes of storage capacity distributed over 11 sites in North West Europe. 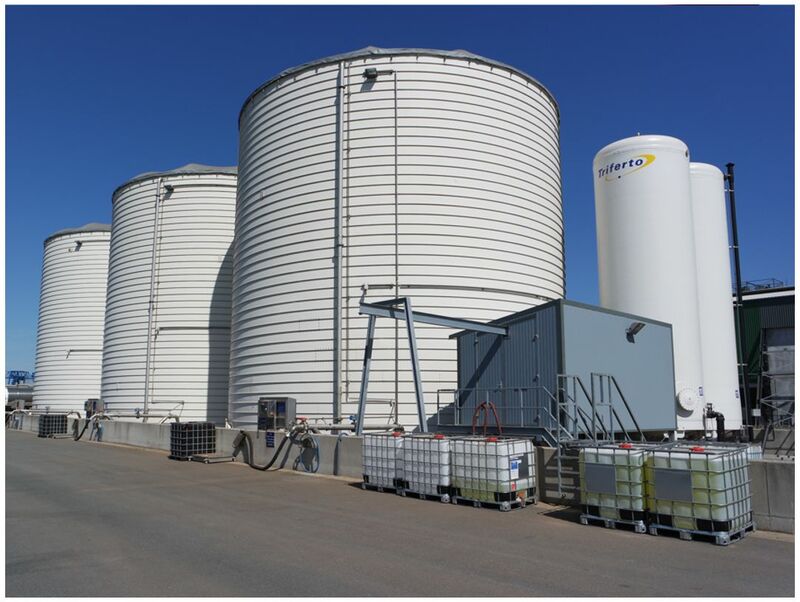 In excess of 12,000 tonnes of storage for liquid fertilizers via a 24/7 loading point. 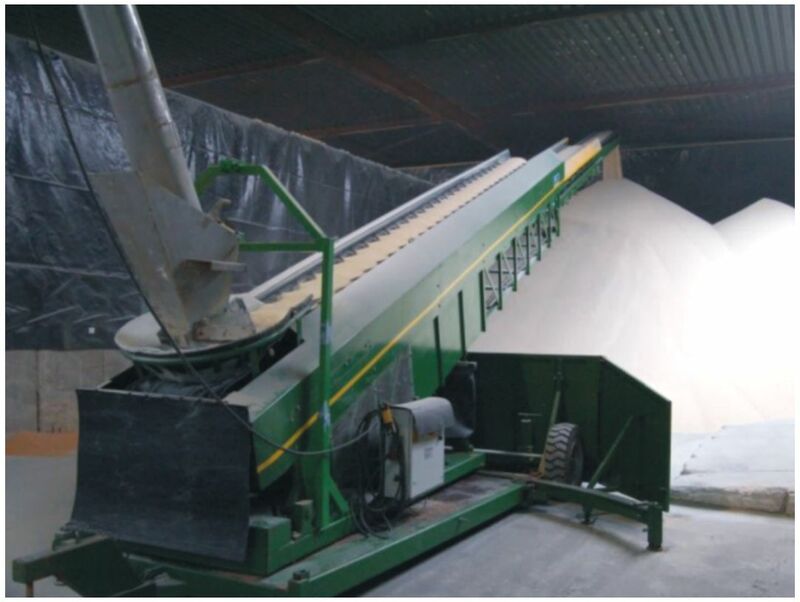 3 bagging units for all kinds of bagged goods for granulated fertilizers. 10 big bag filling lines, distributed throughout North West Europe. 12 blenders for composite tailor-made NPK fertilizers. 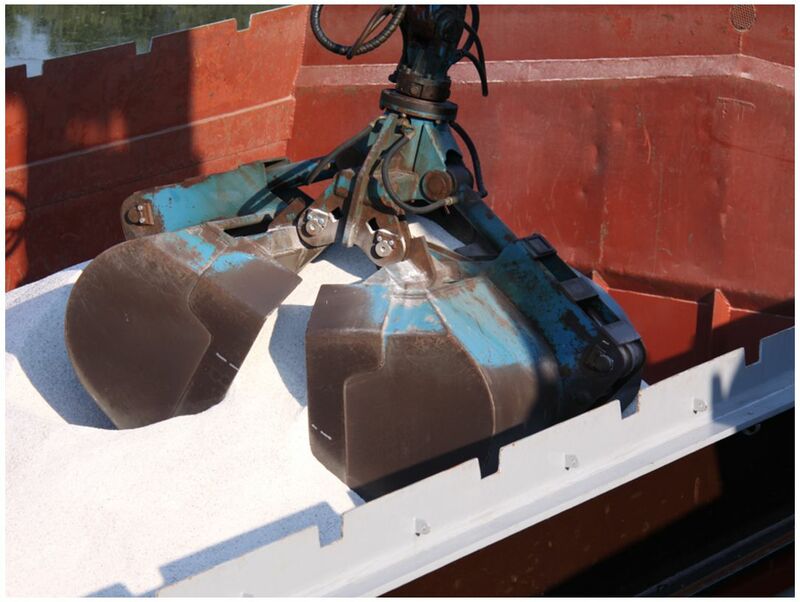 All sites are accessible via inland waterways, with direct connections to global ports of Antwerp, Rotterdam, Ghent and Zeebrugge. Owner of the Novurea brand, Ureum fertilizer with urease inhibitor NBPT. 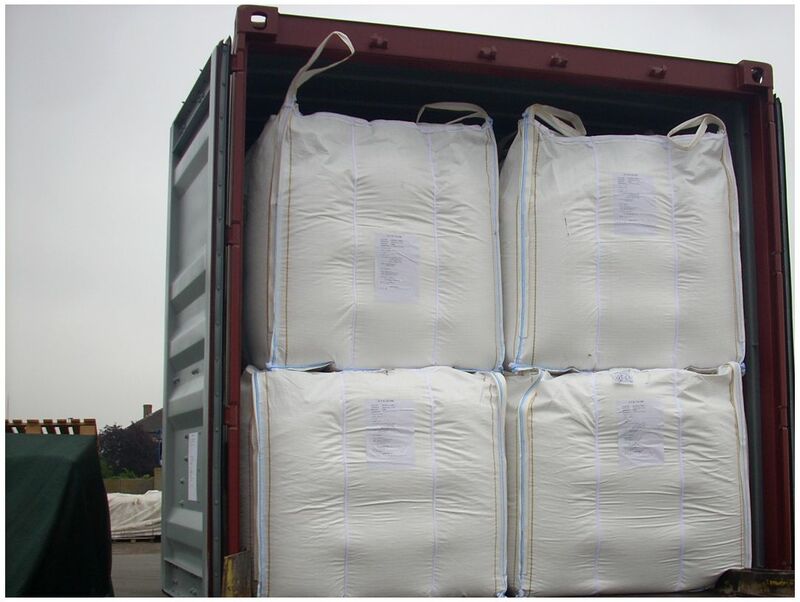 Developer of the HUMICoat technology, a coating for granulated fertilizers with a high concentration of humic acids. Owner of brands: Novurea, Novagran, HUMICoat, Ferti-Flow, Algazote, Seferto.